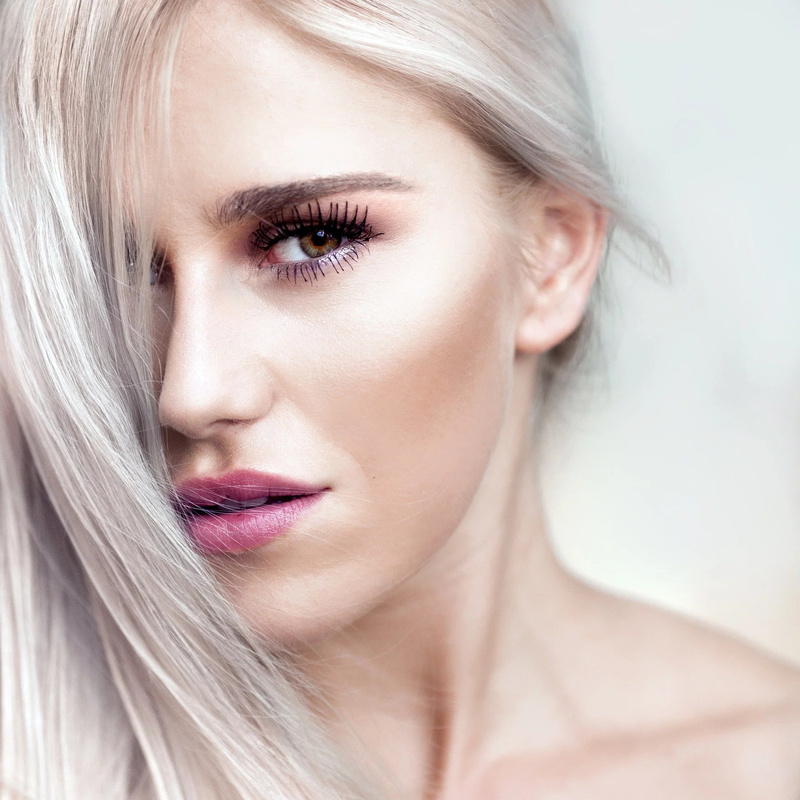 Professional makeup artists claim that the shape of the eyebrows can completely change the face both for the better and for the worse. If there is not enough time for a full-fledged makeup, it is necessary to make up your eyebrows. They will emphasize the person’s appearance. 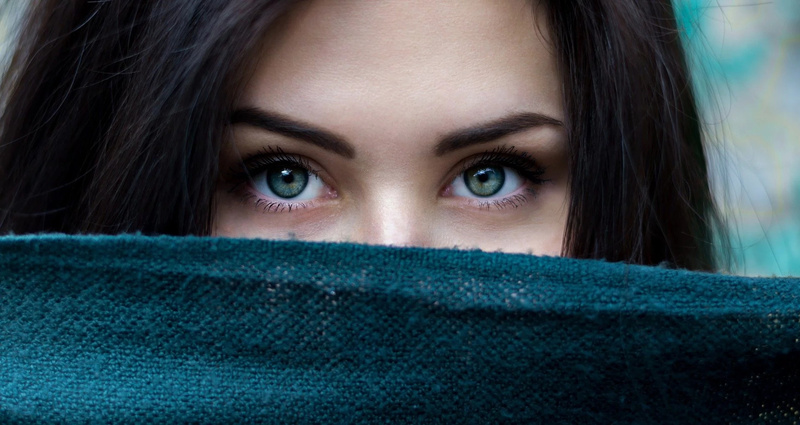 In the search for the ideal shape of the eyebrows, it is important to achieve a harmonious balance between what is given naturally (natural bending is a hint that you should listen to) and what you want to get depending on the type of your face. #1. A round face . If you have a round face, it will be good to add more dimension to it. So, choose a structured brow with angled arches and long ends. #2. An oval face. You are a lucky person, if you have an oval face. Thick brows are good for you. #3. A heart-shaped face. Try to create soft and round brows. #4. A square face. You should focus on the arc of your brow and be sure you have the necessary height. #5. An oblong face. You brows should not be very long. This is important and will make your face rounder. #6. A diamond-shaped face. The more linear your brows are, the more suitable they are for you. #7. A high forehead. You brows should be the most natural. #8. Wide-set eyes. 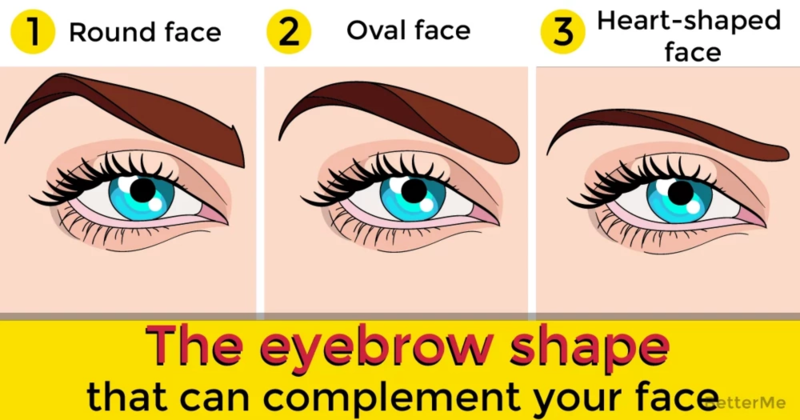 Your perfect brows should start parallel to the inner corner of your eyes. #9. A prominent nose. Your eyebrows should be closer to each other and form a natural arch.